A natural scented candle with essence of cedar wood. 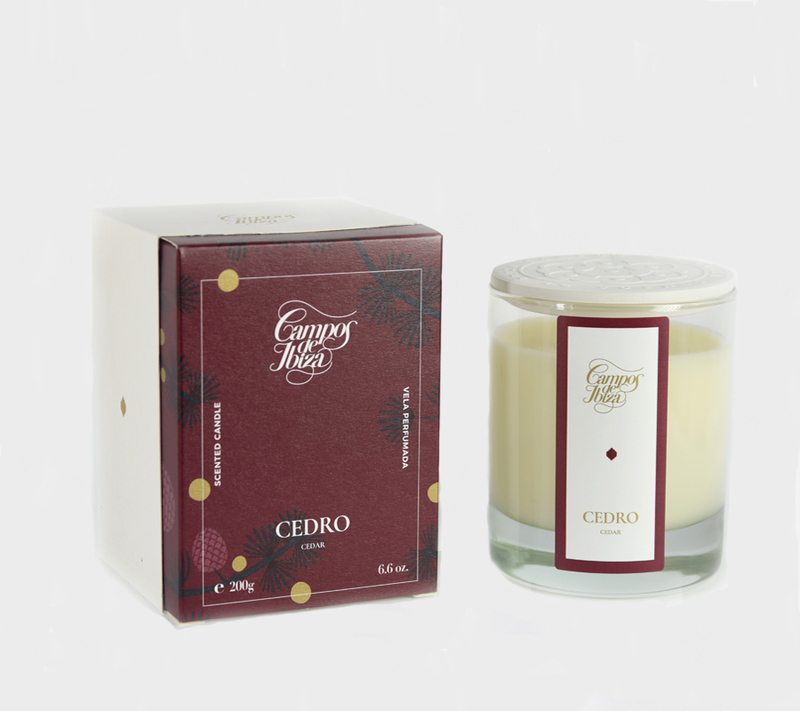 This luxury candle will infuse the compelling scent of cedar into your home. 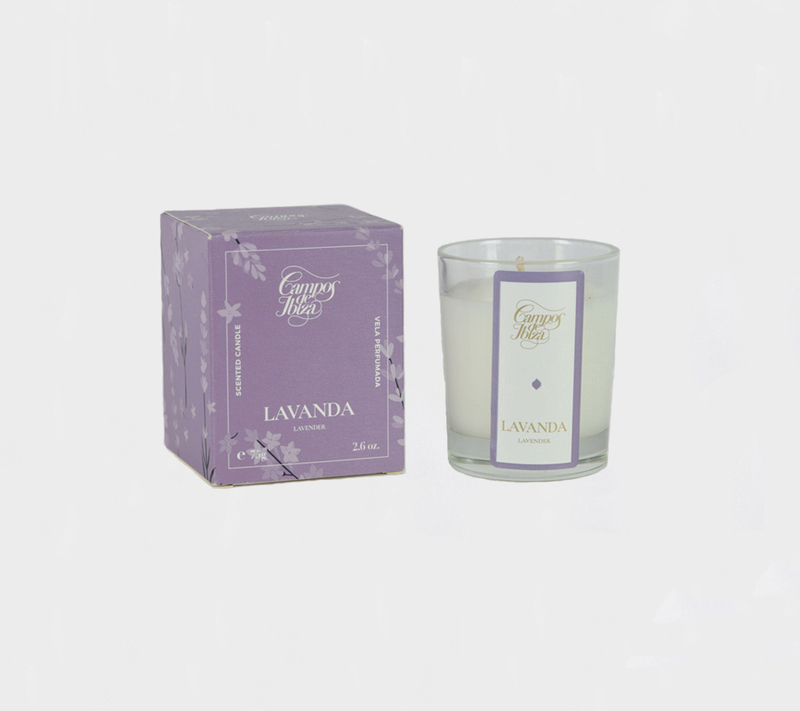 Cotton wick. Burn time approximately 20 hours.